“The Glamour” from the technique and pattern book Beading Her Image by Margie Deeb which features patterns for peyote, brick, and square stitch, and loomwork. Design by Margie Deeb. Loomwork by Frieda Bates. This is an excerpt from my June 2009 Margie’s Muse column. Read it in its entirety here. In the January 2009 Margie’s Muse Making Your Monochromatic Magnificent, we focused on how to make strong monochromatic color schemes. 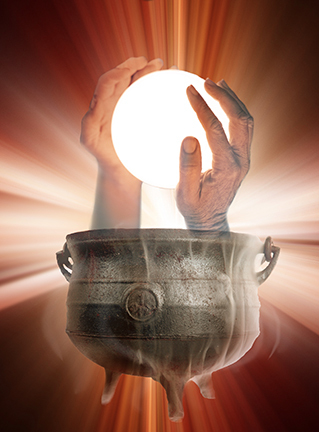 Let’s turn our attention to them again, this time honing in on their most powerful ability: that of evoking emotion. 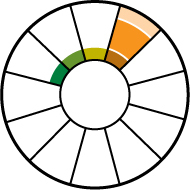 What thrills me most about color is its emotional impact. One color lifts my mood and energizes me, another flames my passion, while another reminds me of who I really am, speaking to my heart in ways no words can. Experiencing this mystical power is color’s magical spell. And I’ve been spellbound my entire life. 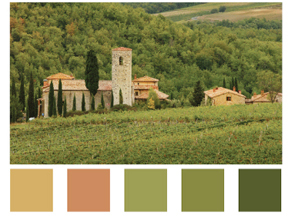 Because they feature one color, monochromatic schemes express emotions associated with that color and are psychologically powerful. They are strong communicators of mood, eliciting palpable reactions. 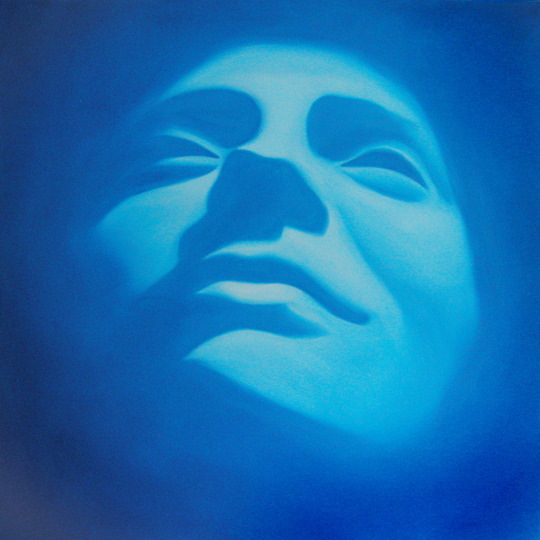 If blue is your choice, your piece will speak either of peaceful reflection or of melancholy, depending on how you deal with the color properties. 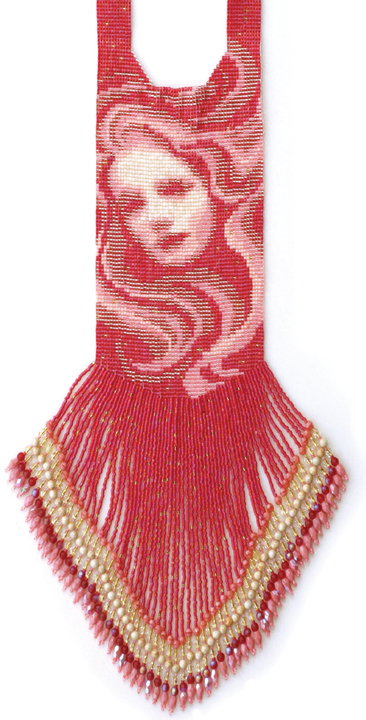 Let’s look at two monochromatic seed bead patterns I designed for my book, Beading Her Image. (The book contains the peyote, loom, brick, and square stitch versions of the patterns.) In “The Glamour” (above), varies values and bead finishes of pinkish coral are combined to create a sensual, feminine impression. Now, look what happens (below) when the main color is changed. The piece elicits a totally different emotional reaction. The sensuality that the soft pinkish-corals evoked is gone, replaced by emotions the other colors bring forth. What do you they make you feel?